← Thank you Manx Telecom! 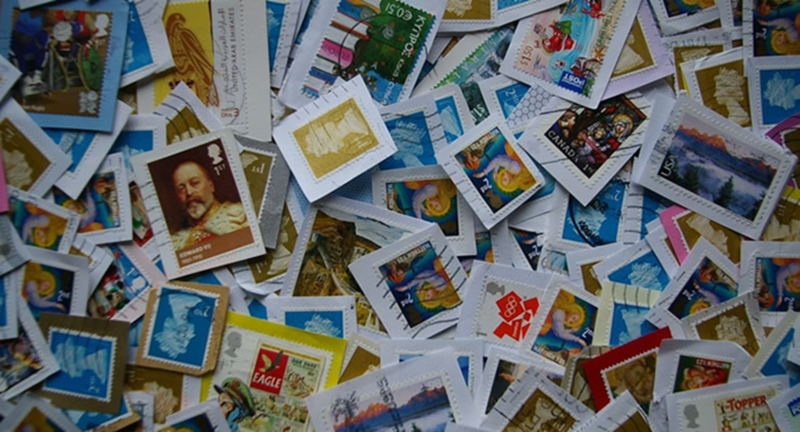 Would you like to join in the annual stamp collection for the Leprosy Mission? Please trim your stamps, leaving a 5 mm margin. Stamps can be brought to the One World Centre (the pop up shop in Douglas 28 Duke St BEFORE Christmas, or St Johns in the New Year), St John’s Church, The Cathedral, St Mary’s and St Matthew’s in Douglas; or to Dalby, Marown, the Abbey Church + Parish Hall in Ballasalla. You may find that your local church or school is acting as a collection point too.